Over the past few years, the toys-to-life market seemed to be on the way out. Disney Infinity is dead. LEGO Dimensions hasn’t seen as much content as it once did. Activision also didn’t have a new Skylanders in 2017 for the first time in many years. So at E3, it was somewhat surprising to see Ubisoft announce Starlink. And while Activision doesn’t have something completely new for Skylanders this year, it sounds like they’re still committed to the series. New Skylanders titles have been produced annually since 2011. This year, Activision is finally breaking that tradition. The company confirmed that there will not be a new game on consoles in 2017. Activision isn’t abandoning its plans for Skylanders overall. New content is planned for Skylanders Imaginators (including a Switch version), and a mobile game is in the works. We also know that the Netflix animated show has been renewed for a third season, and we’ll be seeing that in 2018. Since 2011, Activision has shipped new Skylanders games on an annual basis. But if a new report from Liam Robertson is spot on, the series may not be receiving a new entry next year – or in the near future for that matter. Robertson (who accurately leaked information about Skylanders SuperChargers in 2015) claims that development on Skylanders 2017 ended, in large part due to a trend in declining game sales and interest for the franchise. Viewership for the new Skylanders Academy show on Netflix is apparently not up to snuff, nor are merchandise sales. Activision apparently has no new Skylanders game in the works currently. Additionally, primary developer Toys for Bob is waiting to hear from Activision about its future. Skylanders Academy debuted on Netflix today. It’s a new animated series based on Activision’s toys-to-life franchise. 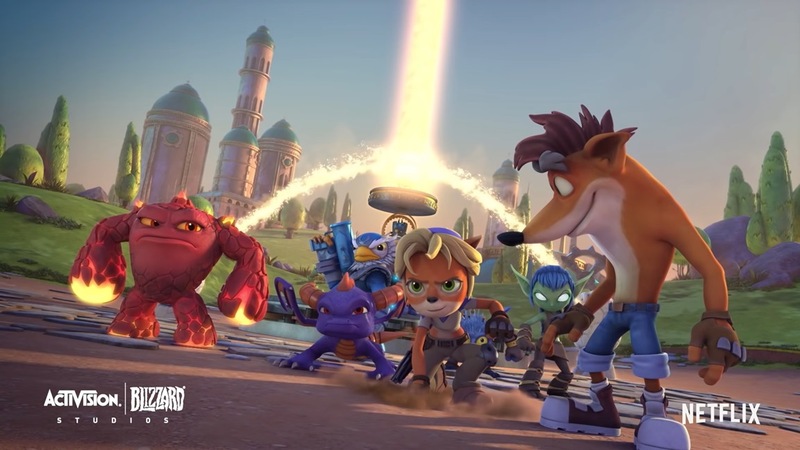 Crash Bandicoot was present in Skylanders Imaginators, and it looks like he’s in this show as well. A brief clip has emerged on YouTube of his appearance… and he even talks. See it below. The first trailer is online for Skylanders Academy, the new animated series based on Activision’s toys-to-life franchise. Watch it below. Skylanders Academy premiers on October 28 via Netflix. 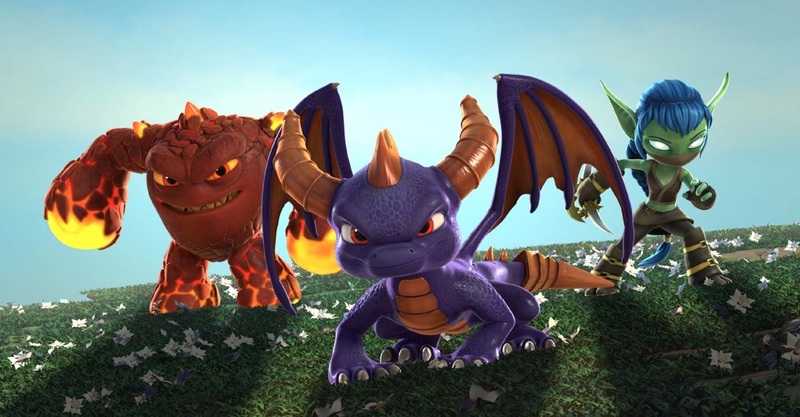 Activision announced in June that Skylanders Academy, the animated show based on its popular toys-to-life game series, will debut on Netflix this fall. A specific premiere date was shared today. Netflix will have the first Skylanders Academy episodes on October 28. Season 2 is also in the works, and is planned for late 2017. Skylanders Academy, the first production from the new television and film company Activision Blizzard Studios, is premiering this fall. Activision announced the news today and also revealed that the show will air on Netflix. 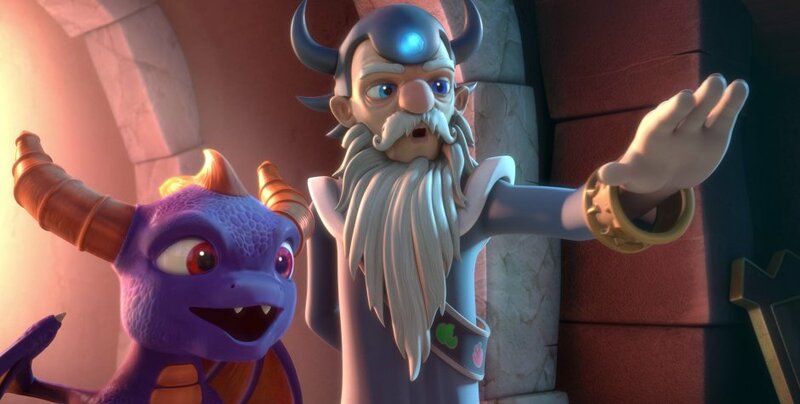 Skylanders Academy is being produced under the supervision of showrunner Eric Rogers (“Futurama”) and features the voices of Justin Long (“Alvin and the Chipmunks,” “Ask Me Anything”) as Spyro, Ashley Tisdale (“Phineas and Ferb,” “High School Musical”) as Stealth Elf, Jonathan Banks (“Breaking Bad,” “Better Call Saul”) as Eruptor and Norm MacDonald (“Saturday Night Live”) as Glumshanks. There’s also voice talent from The Diamond Minecart, Susan Sarandon, Daniel Wu, Parker Posey, James Hetfield, Catherine O’Hara, Bobcat Goldthwait, Chris Diamantopoulos, Jonny Rees, Harland Williams and Richard Horvitz. Activision Blizzard Studios co-presidents Stacey Sher and Nick van Dyk will are joined by Sander Schwartz, the Emmy award-winning producer of animated hits including “The Batman,” “The Aquabats! Super Show!” and “Justice League: The New Frontier,” as the show’s executive producers. TeamTO studio in France is in charge of animation. There’s been some talk as of late about the decline of the toys-to-life business. For the most part, amiibo is still doing quite well, and LEGO Dimensions entered the scene last year. 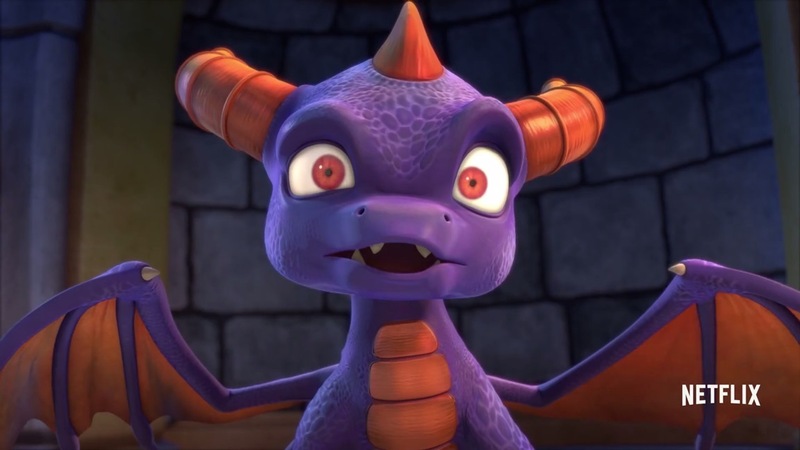 But Disney Interactive recently closed entirely – marking the end of Disney Infinity – and Skylanders hasn’t been performing quite as well as it used to. Despite this, Activision still appears to be very much on board with toys-to-life. The company announced Skylanders Imaginators today, reaffirming its commitment to the market. The Skylanders SuperChargers Nintendo combo packs are out now in the UK. 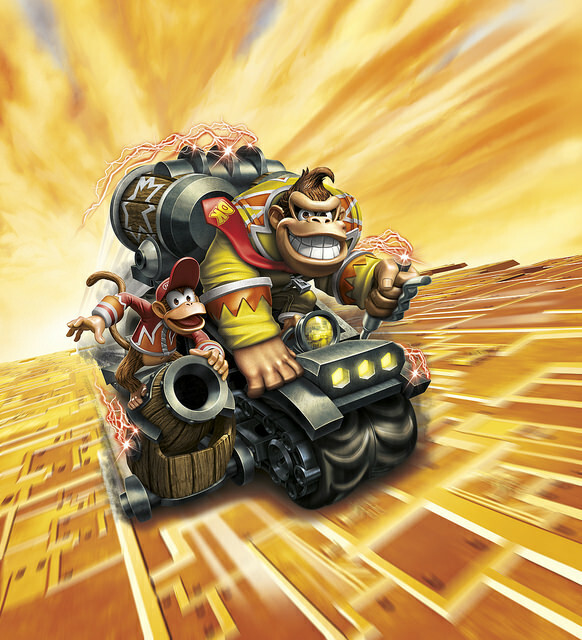 These include Bowser and Donkey Kong, along with their respective vehicles. There’s just one thing: both packs are exclusive to Smyths Toys. Pricing is set at £24.99 each.